Mechanical Engineering envisages the development, design, manufacturing and maintenance of machinery. The present age demands Mechanical Engineering specialists who have the capacity of adaptability and creativity in the new technical areas. Mechanical Engineers should have knowledge not only in their own specialized fields but also in wide interdisciplinary fields as well. 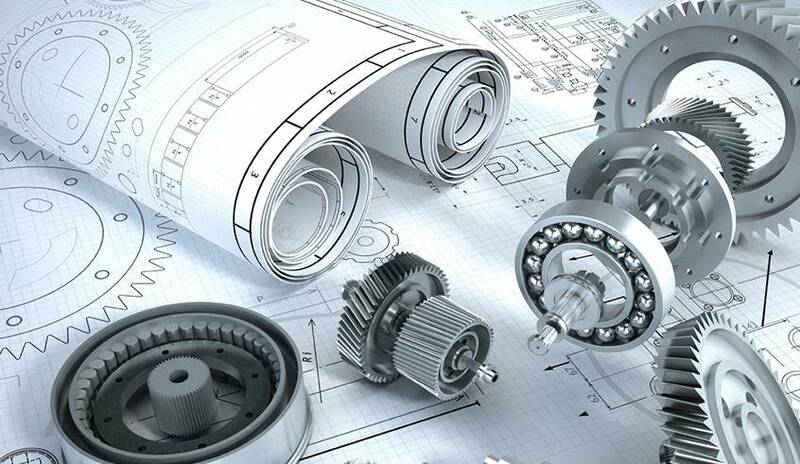 To meet the above requirements Mechanical Engineering Department offers the UG course in Mechanical Engineering. To produce professionally competent Mechanical Engineers for socioeconomical development. 1.Providing quality education to the students and improving their skills to make them professionally competent. 2.Providing the students with conducive academic environment and ethical values for social needs and career development. 3.Liaising with industry and esteemed educational organizations to motivate students for research and entrepreneurship. 1.Graduates will become entrepreneurs and innovators for solving contemporary technical and corporate challenges. 2.Graduates will apply the acquired technical knowledge and skills in mechanical engineering and allied fields for development of the society. 3.Graduates will be in a continuous learning mode through higher studies, research and latest technological advancements. 2.Problem analysis: Identify, formulate, review research literature, and analyze complex engineering problems reaching substantiated conclusions using first principles of mathematics, natural sciences, and engineering sciences. 4.Conduct Investigation of complex problems: Use research-based knowledge and research methods including design of experiments, analysis and interpretation of data, and synthesis of the information to provide valid conclusions. 5.Modern tool usage: Create, select, and apply appropriate techniques, resources and modern engineering and IT tools including prediction and modeling to complex engineering activities with an understanding of the limitations. 7.Environment and sustainability: Understand the impact of the professional engineering solutions in societal and environmental contexts, and demonstrate the knowledge of, and need for sustainable development. 9.Individual and team work: Function effectively as an individual, and as a member or leader in the diverse teams, and in multidisciplinary settings.